Dealers in Australia have expressed excitement over the development of a pilot auto mall project in South East Queensland. The auto mall will be built around a testing track located on a piece of Brisbane Airport's 2700-hectare property. The foundation of the ‘Australian first' auto mall was a concept popularized by a number of parties, including Mark Skaife. Skaife is a racing champion best known for his winning streak both in Australia’s premier road race the Bathurst 1000 and the V8 Supercar Championship series. Skaife thought the concept of an auto mall was a long time in the making. He also pointed out that having a range of car dealerships, hotel accommodation and related automobile businesses around a test track was a good move for all parties involved. “At the lowest level, the test track will allow someone to get the feel of a car in a safe environment,” Skaife pointed out. Car buyers looking for high-performance vehicles could also make the best of the track, utilizing the high-level test drive experience offered by the track. Skaife designed the test track around which the auto mall will be built. Consolidating automobile businesses and dealerships will be a convenient way for buyers to look around for cars and provide more opportunities for car fanatics and dealers to benefit. 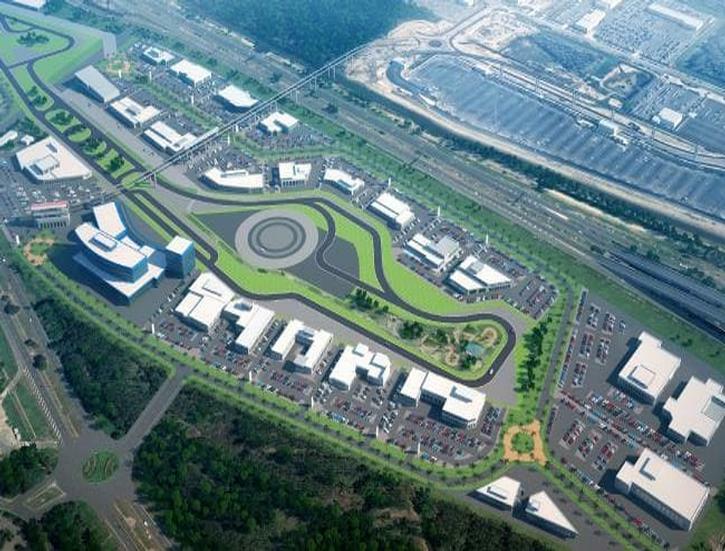 When the auto mall opens in two years as planned, the auto mall will be open for car shows, driver-training programs, test drives, as well as model and car fleet launches. Car dealers can up their sales, and fanatics can indulge their interests. Dealers hope the automall will the future hub of Australian car retailing, wrote 9News. However, not all parties share in Skaife's vision for the 50-hectare proposed park. Some dealers worry that the auto mall will open up their businesses to competition that will make their businesses unsustainable. Even with that possible drawback, however, Queensland’s automall promises to be more of a boon than a bane.